If you’re headed North of Charlotte, or have a sugar craving, you should plan to visit Cornelius. I stopped in SweetCakes to get a cupcake for my niece’s first birthday and walked out with a whole box full, half large and half mini cupcakes. I felt I would have been doing myself a disservice to not try more than just the one that I had initially planned to purchase. I justified ordering so many because some of them were mini cupcakes and they don’t have all the calories that the full size ones do. I stand by my decision because these were some of the best cupcakes I’ve had in my entire life. 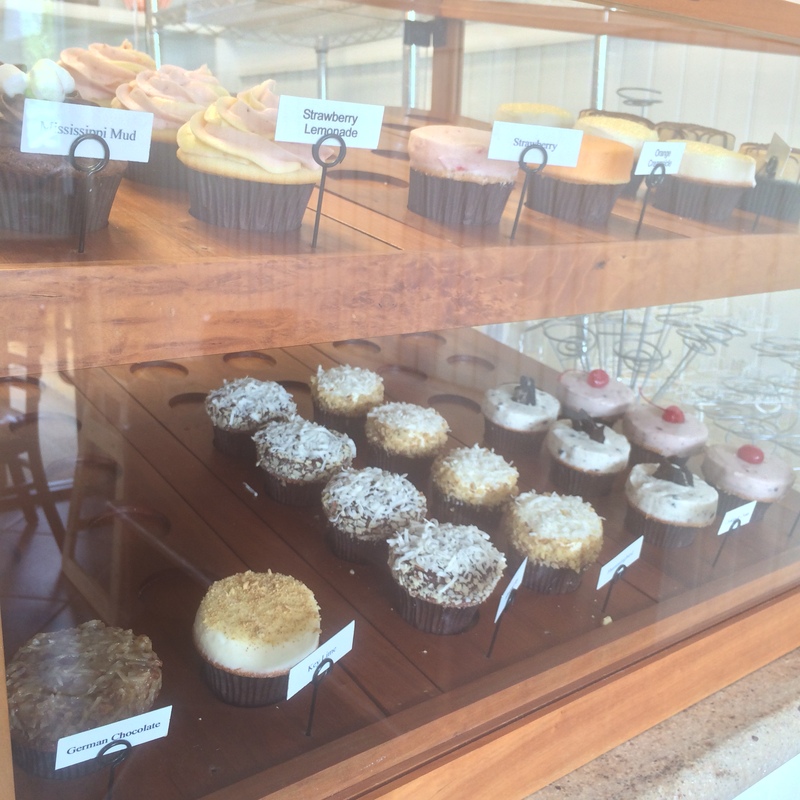 My favorite, and the best seller per the owner’s admission, was the Salted Caramel cupcake. Mocha, hummingbird cake and red velvet all tied for second. My husband said the Peanut Butter Truffle was his favorite. 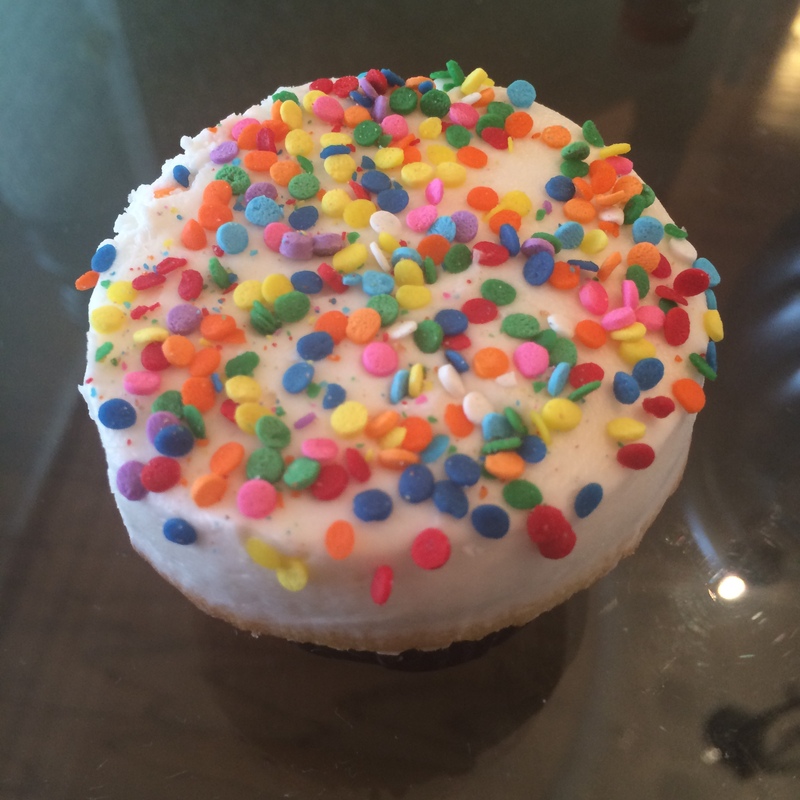 And my niece, who doesn’t talk yet, demonstrated that she enjoyed the vanilla cupcake with sprinkles by devouring the whole full-size cupcake. Brenda Lord and her daughter, Heather Allen co-own and operate SweetCakes. 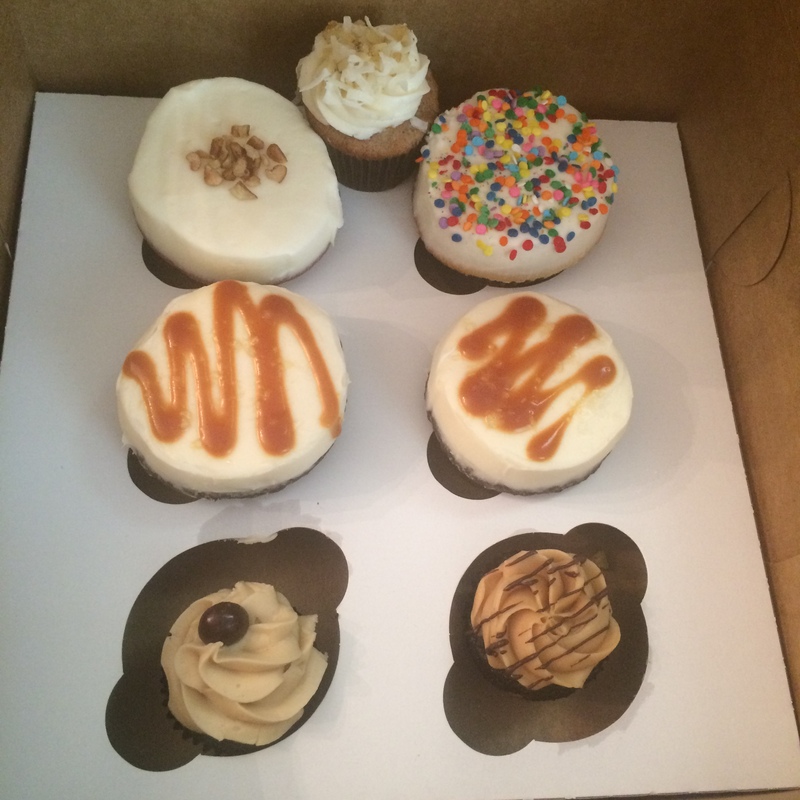 They started in 2008, baking in their home and have grown into their current location and also have a cupcake truck known as “Dottie.” Dottie visits various events, the Huntersville Business Park and food truck rallies in the area including Cabarrus and Southend. They even do weddings! 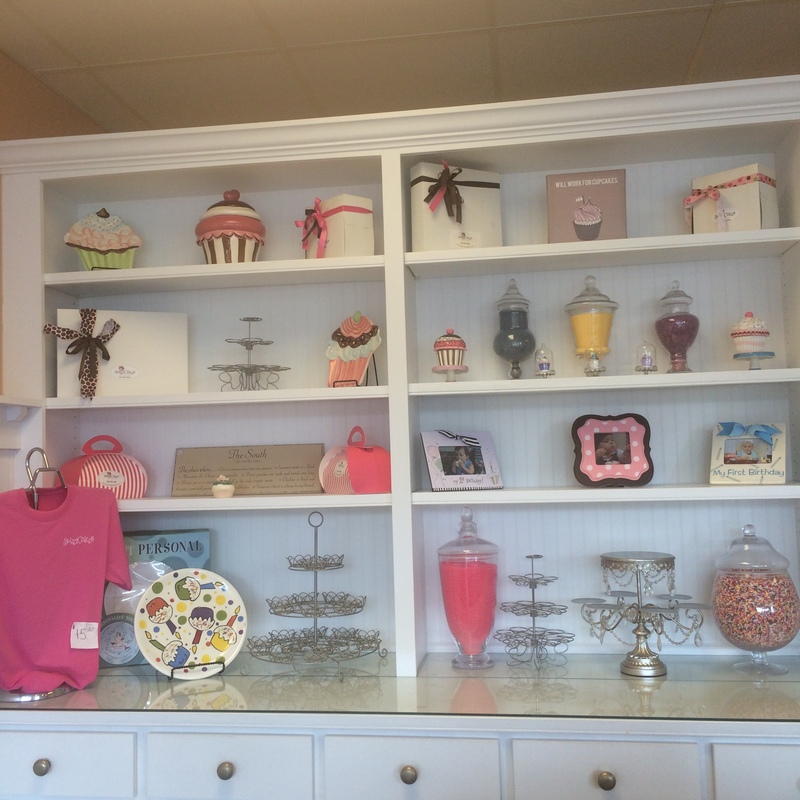 Everything is homemade in the shop daily, from the cake to the icing to the candy on top of the cupcakes. Unique flavor options such as maple bacon, blackberry wine, orange creamsicle and strawberry lemonade will have you drooling. Large cupcakes are $3.25 and the mini cupcakes are $1.25. 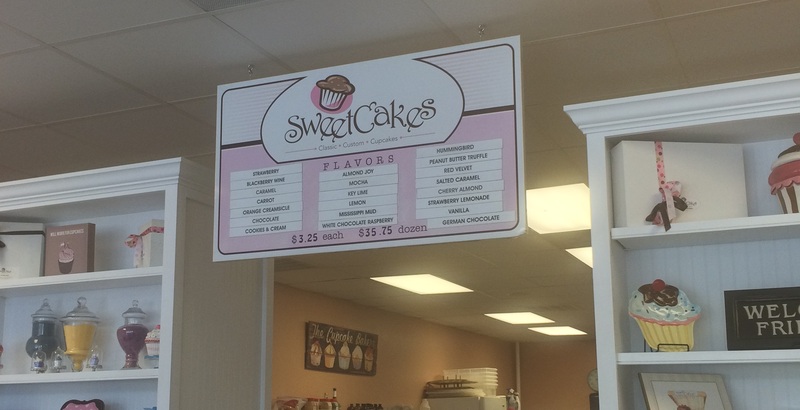 SweetCakes Bakery is located in The Shops at The Fresh Market at 20601 Torrence Chapel Rd, Suite 106, Cornelius, NC, and can most easily be accessed off exit 28 from I77. I highly recommend checking out this sweet spot and satisfying any and all cravings you have with their sweet, salty, and rich flavors. 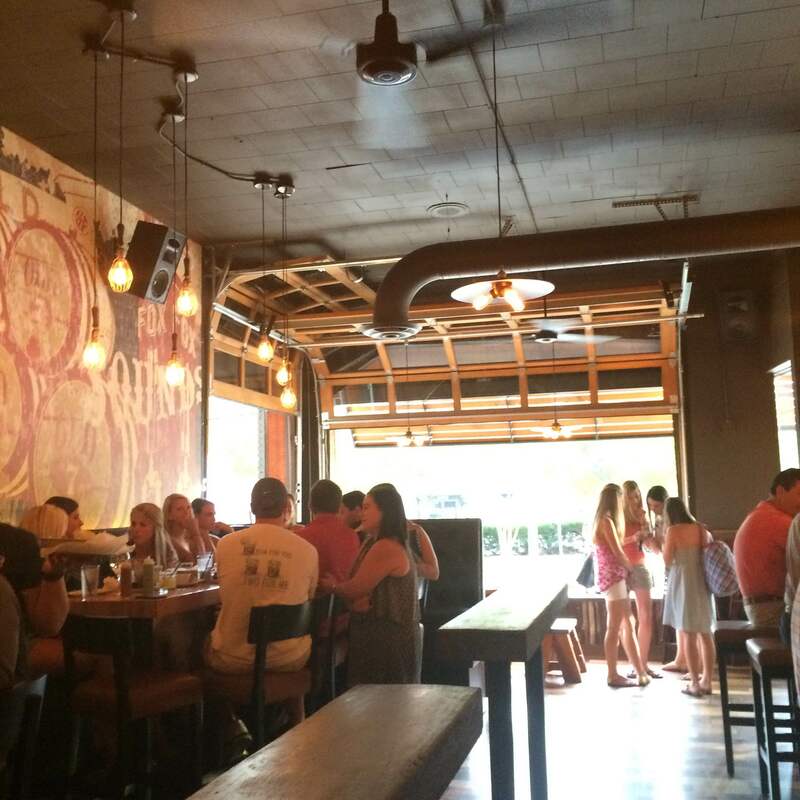 Bakersfield on East is one of Charlotte’s newest (and best) spots for delicious tacos. 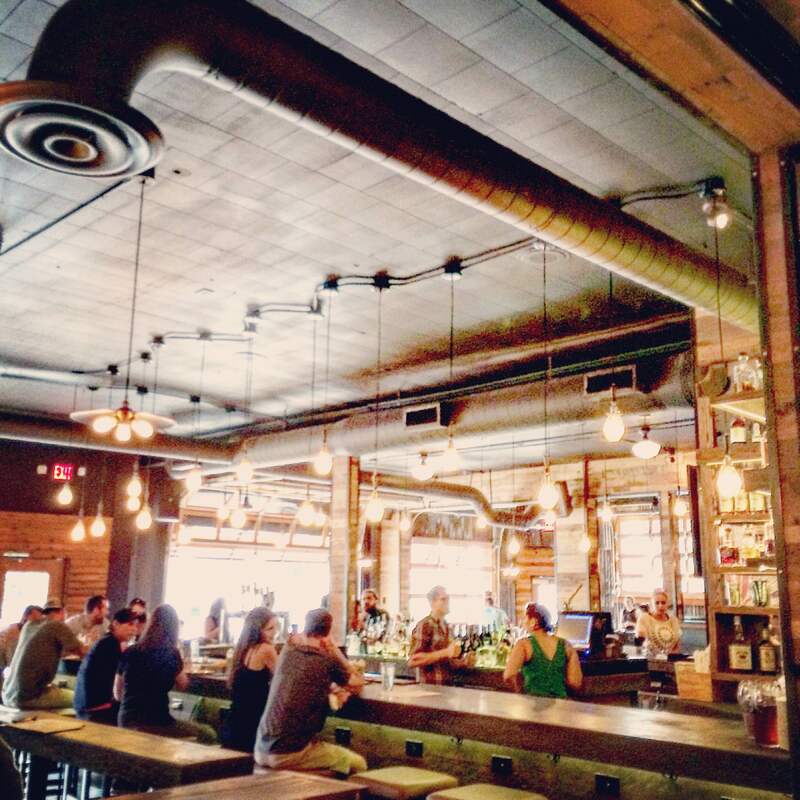 This industrial spot is surprisingly large inside, with a wrap around bar for all of your whiskey and tequila needs. Old garage doors open onto East Blvd. letting in air and light on warm summer days. It’s as amazing as it sounds. 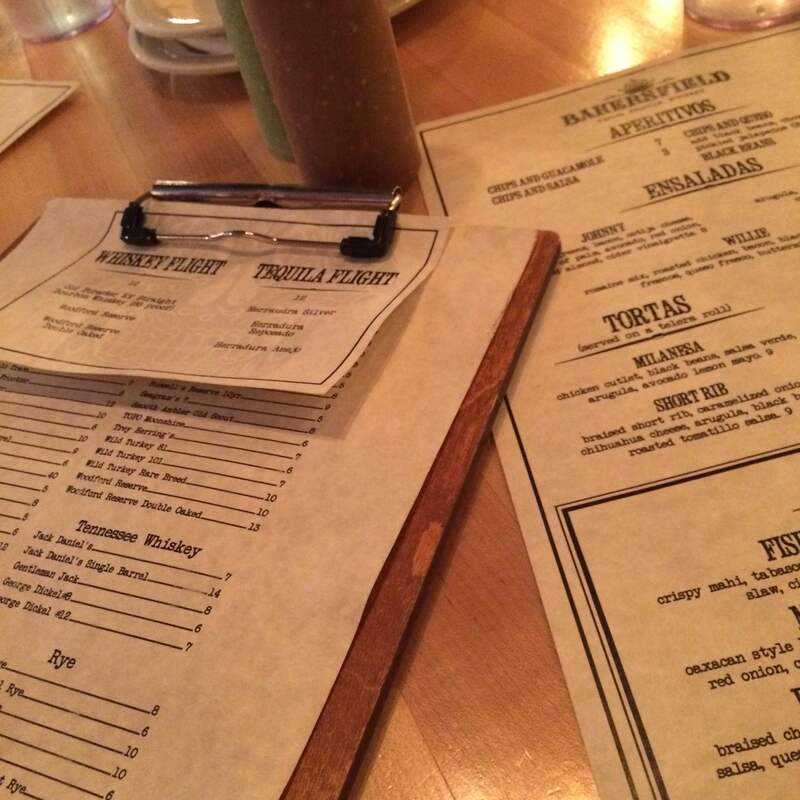 The menu is a la carte and the tacos, while filling, are small. The average person probably needs at least 3 to consider it a meal. Chips and salsa are considered an appetizer and not free. I actually thought this was a good thing. Sometimes you eat so many chips before your meal comes out that you’re stuffed. If you aren’t just handed chips and salsa then you can’t do that. Personally, I didn’t splurge on the appetizer and saved all the room in my belly for tacos. The tacos come out ‘family style’ on a plate, making for a pretty display and the corn tortillas are made in house. Adding a salad or side of beans to the taco order will help with making it a complete meal. Habenero hot sauce and pickled jalapenos are extra, but worth it. 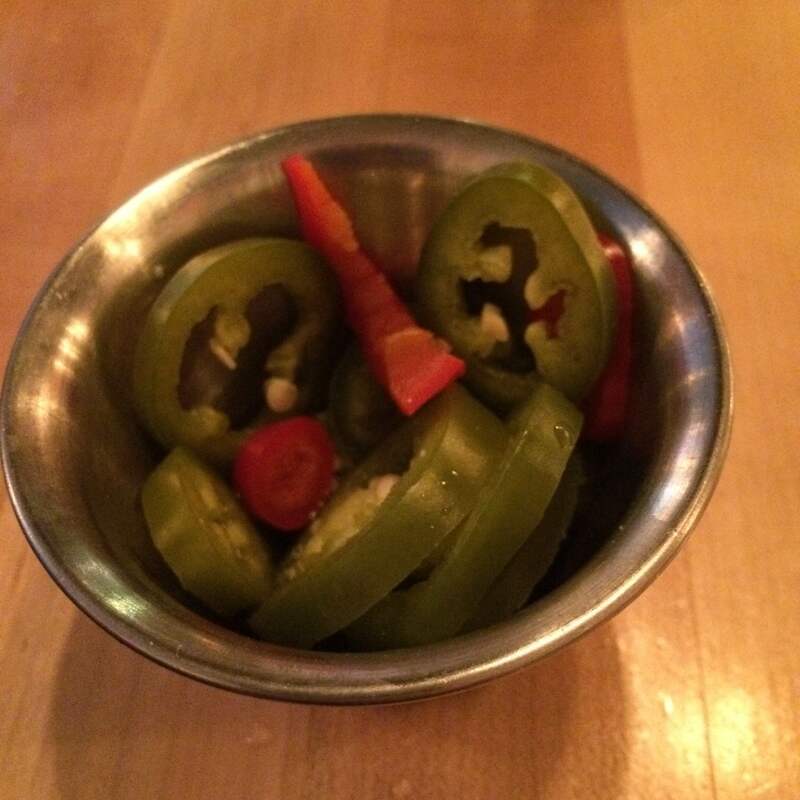 The jalapenos weren’t super hot (for me), but the hot sauce was the real deal. The Cochinita Pibil had the habenero sauce on it and was DEFINITELY spicy. The waitress was nice enough to tell me how hot it was and confirm it was what I wanted to order before placing the order. The draft beer selection is slim, but there are plenty of bottle options. Or you can just go for the margaritas which will compliment your tacos perfectly. Parking can be tough on East Blvd, but Bakersfield offers free valet just across the street. Definitely recommend checking out this hot spot with friends and enjoying a wonderful Tex-Mex meal in Dilworth. Lots of good seating for parties and events, or just a date night. 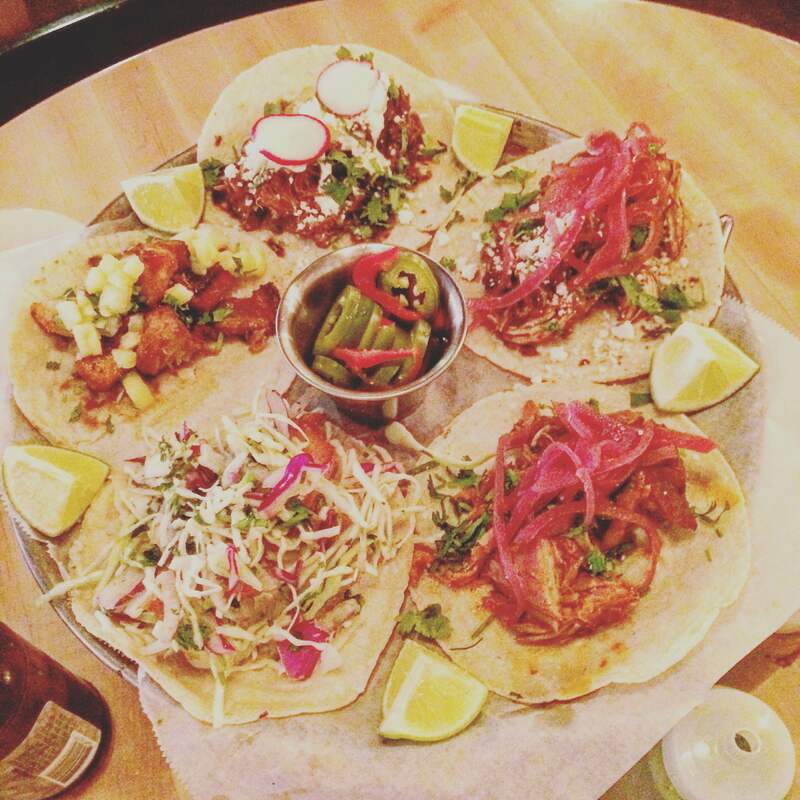 Order one of each taco, your palate will be delighted.